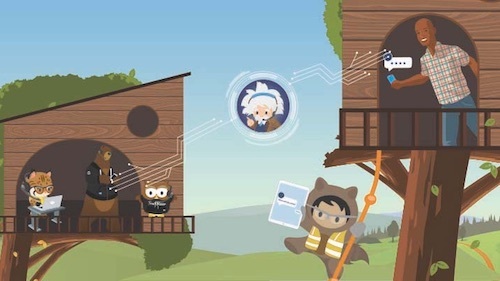 2) Using Salesforce Marketing Cloud Active Audiences to maintain a dynamically updated Custom or Lookalike Audience based on any of a variety of attributes in your customer data. Any time you have strong personal data about either your customers or prospects, Custom Audiences should be used to segment and advertise to them. Additionally, Custom Audiences enables specific, individualized advertising while respecting user privacy by anonymously hashing the unique user data and only sharing or acting on aggregated customer information. Lookalike Audiences allow you to extend your customer data to reach similar users on Facebook who are likely to behave and respond to your ads in a similar manner. 20Jeans used Custom Audiences to remarket to website visitors and achieved a 2x reduction in cost-per-action (CPA). 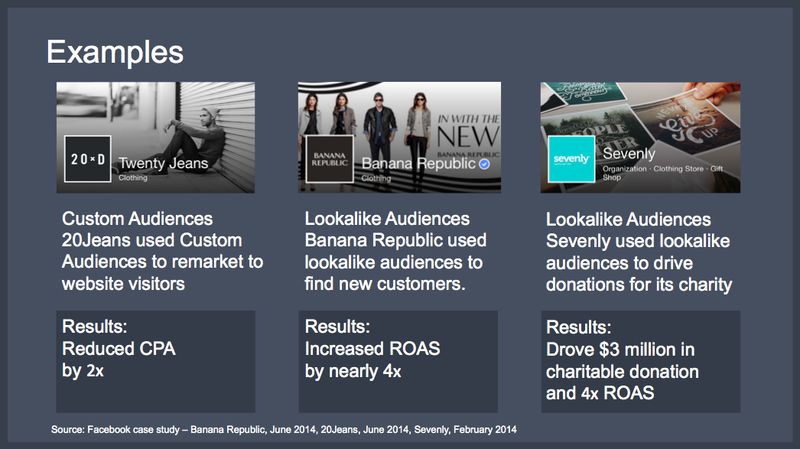 Banana Republic used Lookalike Audiences of their best customers to find new customers and increased their return-on-ad-spend (ROAS) by 4x. Sevenly used Lookalike Audiences of existing charity givers to drive donations, and drive $3 million in donations and a 4x ROAS. In a separate session today, Social.com and Facebook introduced a new study on using Custom Audiences to extend the reach of email marketing campaigns to Social Advertising. marketingcloudmarketingcloudThe full results of the study are available here, but also it's important to focus on the audience targeting which underpins the efforts. In order to conduct our study if customers reached by both email and Facebook ads were more likely to convert than those reached by email alone, we targeted the same customers on both channels using Custom Audiences, via our Active Audiences product. In the study, 925,000 email subscribers of a leading e-commerce store were used as the basis for a Custom Audience. 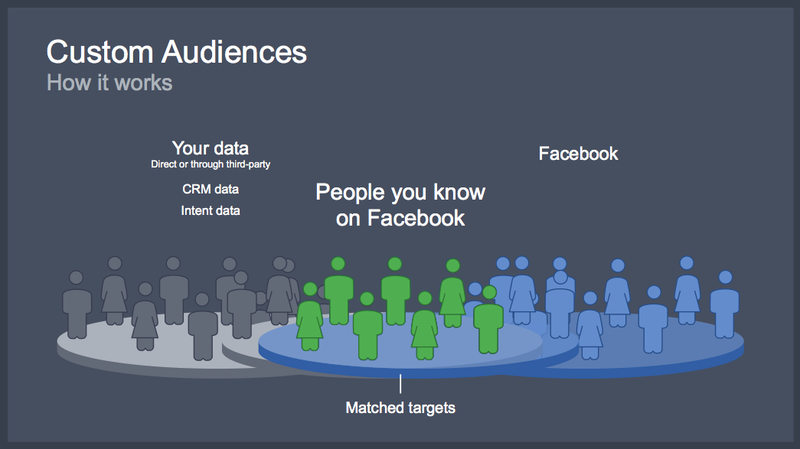 Facebook successfully matched an impressive 61% of them to a Facebook Custom Audience. That match rate-nearly two-thirds of the email subscribers-is in the same range as other large companies have found with their consumer email lists. 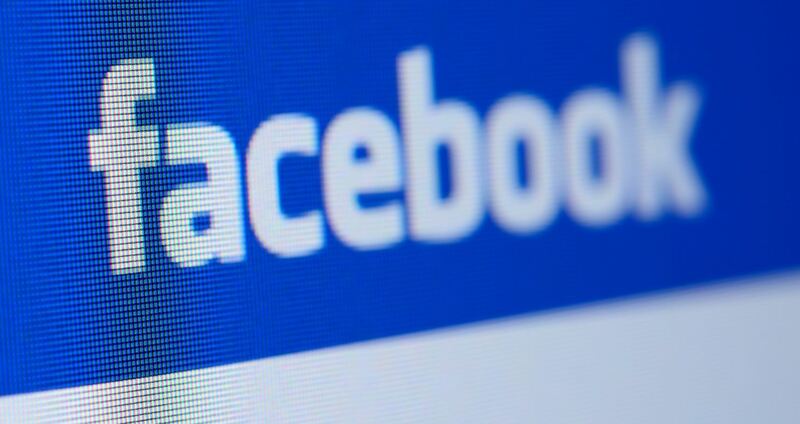 Additionally, in a study announcing our partnership with Datalogix, Social.com and Facebook found that Facebook matching improved from 65% to a stunning 83% for a 300,000-customer list by adding that data to your customer data! 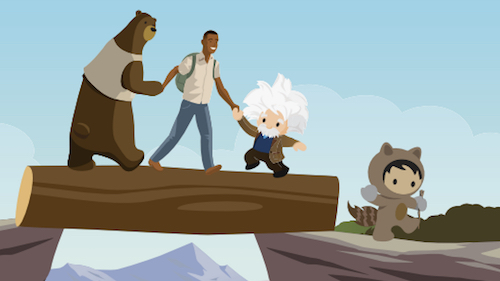 We encourage you to get started with Custom Audiences today, using the rich data available to you via either your Marketing Cloud email database or Salesforce CRM. Want to learn more? Download the study "Coordinating Channels: Email + Ads Power the Customer Journey."